Jetstar Asia is one of the few airlines flying exclusively from Singapore to variety of exciting destinations, and it soars above the rest in quality. If you plan on traveling from Singapore to a huge range of Asian/Pacific locations then Jetstar Asia is the choice for you. Service is the name of the game for Jetstar Asia and they’ll take care of your reservations on and offline, help you with your luggage and get you where you need to be comfortably. 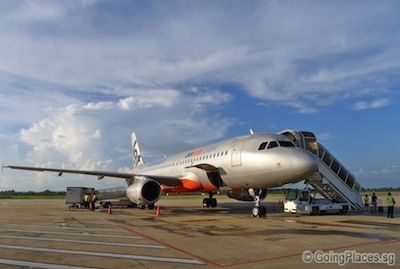 The destinations offered by Jetstar Asia are numerous and range from hot spots in China such as Haikou, Ningbo, and Beijing to Osaka in Japan or stop off in Hong Kong. In addition, Jetstar Asia flies to popular destinations Cambodia, Indonesia, the Philippines, Taiwan, Thailand, Vietnam and Australia for a little fun down under. Not only is Jetstar Singapore reasonably priced; you’ll also find they always have great special offers going on. If you are looking for a Jetstar promotion you can easily find one right on their website’s home page or with a quick search online. Regardless of your budget, you’ll always find flights on Jetstar Singapore airlines that will make it affordable for you to travel to any of their exciting tourist destinations from Auckland, New Zealand to Ho Chi Mihn City, Vietnam. Is The Service Worth It? Don’t let the budget friendly airfare prices of Jetstar Asia fool you; the airline offers top of the line service that is unmatched. 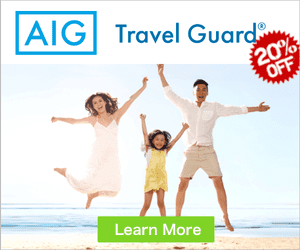 While you might think the ability of having so many destinations, regularly inexpensive airfare prices and promotional deals means that the service will be poor, this is simply a misconception. Only great business practices and Jetstar Singapore make it easy for you explore the world without having to worry. Your luggage will be safely stowed and it will await your arrival, your flight will be safe and affordable, comfortable accommodations will always be available on the flights, and even just purchasing the ticket is made easier thanks to online and in person sales. The only negative, but not a significant one, is that it’s primarily an Asian airline while Air Asia and Tiger Airways do have some destinations Jetstar has not yet been able to offer. Other than that, they all are in the relative price range but Jetstar Airways goes above and beyond with service and accommodations. 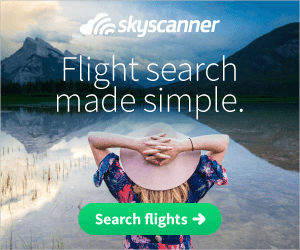 Where can I Book a flight with Jetstar? You can purchase tickets online at www.Jetstar.com or www.zuji.com which offers online resources to compare costs and purchase tickets far in advance. You can even purchase them at the airport if you prefer to do it the old fashioned way.